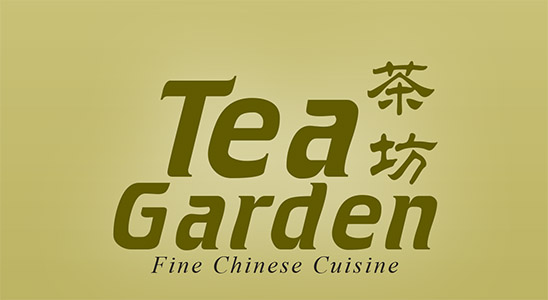 Online ordering menu for Tea Garden. Welcome to Tea Garden! It is a highly rated Chinese Restaurant located in Olathe, KS, offering delicious food, excellent service, and affordable prices. Enjoy different kinds of Chinese cuisines, Appetizers, Soups, Seafood, Vegetables, Noodles and Chef Specialties in a comfortable, family cafe. More choices on our online menu, Order Online for delivery and carry out! We are located on N Mur-Len Rd and W 127th St, near I-35. About few minutes driving from University of Kansas Edwards Campus or Frontier Park.